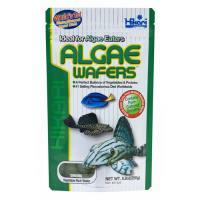 The Hikari sinking wafer is any easy, convenient way to feed all algae eaters. 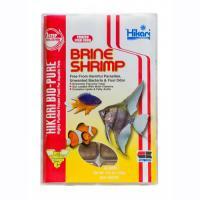 Excellent colour enhancing, supplemental diet or replacement for live Goldfish. 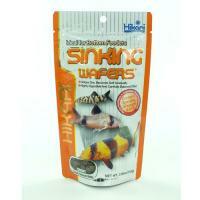 Great for larger freshwater or marine fishes. 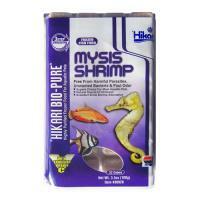 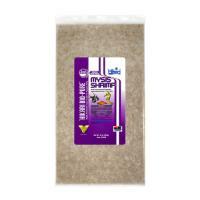 An excellent choice for most Freshwater and Marine fishes, especially Seahorses. 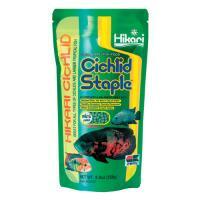 Offers higher fatty acid levels. 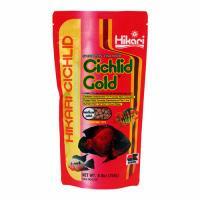 Rich in colour enhancing capacity, Hikari Cichlid Gold will have your fish looking their best in no time at all. 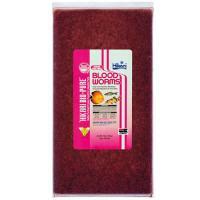 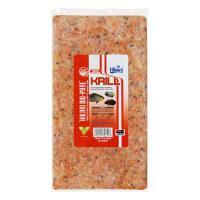 Great for larger carnivorous fish and big eaters who require high protein levels. 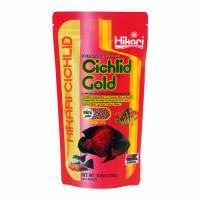 Formulated to provide complete and balanced nutrition, Hikari Cichlid Staple is an excellent daily diet for all types of Cichlids and larger freshwater fishes. 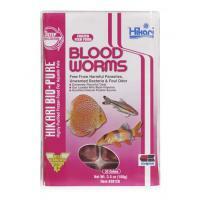 Specially formulated for slow eating bottom feeders and easily digested.